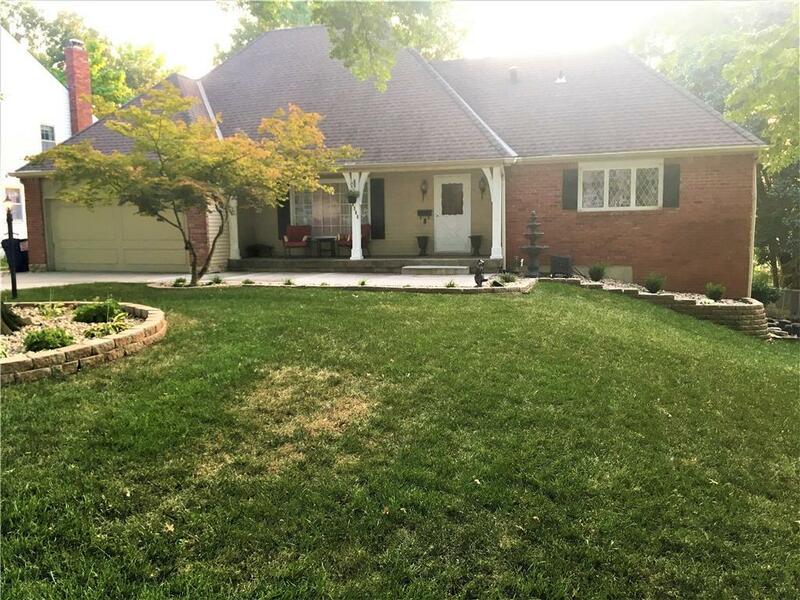 6306 N Askew Avenue, Gladstone, MO.| MLS# 2127930 | Mary Giangalanti & Associates Kansas City Homes for Sale, Property Search in Kansas City & Surrounding Areas. Directions: Highway 152 to Highway 1. South on Highway 1 to NE 64th Street. East on 64th Street to North Askew Ave. South on North Askew Ave to destination.